Keith C. Hatfield graduated from Wilson in 1972. 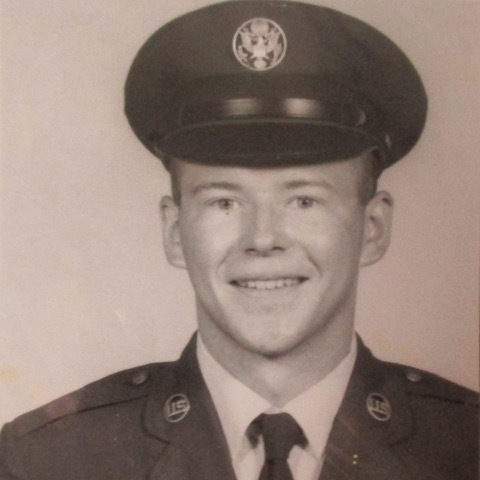 He served in the US Air Force from 1972 to 1975. Keith was a Fuels Specialist.